Ever been to McDonald’s? What if I told you there were masters of customer experience? You’d probably laugh me through those golden arches. But Joey Coleman, today’s guest on Business Reimagined, believes they’re doing something very right. French fries. Admit it. You’ve at least heard about people’s obsession with the fried feast of potatoes. If you want to create a customer experience your competitors and peers can’t touch, then you don’t want to miss this episode with Joey Coleman. 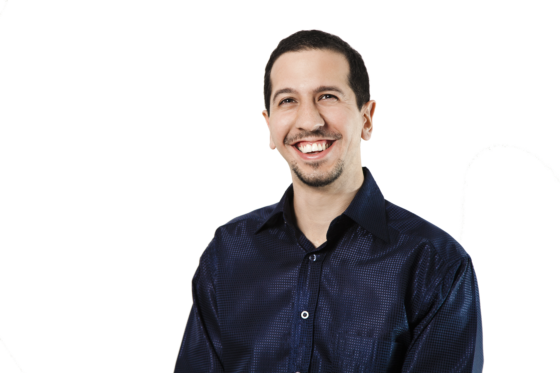 At 5:00 – Joey explains in three minutes what the first 100 days process is and how to get customer relationships right. At 10:00 – A lot of businesses drop the ball, and Joey talks about the most common mistakes they make. At 13:00 – Joey explains how the phases he described work in practice and process for many types of businesses. At 18:00 – Joey addresses how to provide enough support to the variety of customers you will have without being too detailed for some, and not giving enough to others. 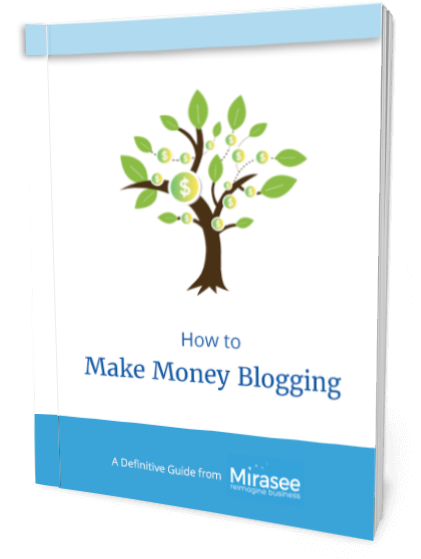 Get the definitive guide on turning your blog into an income stream. Audra Casino is a broadcast professional with 20 years of experience in performance, showrunning, and audio production. She got her start at a tiny radio station in the middle of nowhere, then worked her way up to the fifth largest broadcast market in the US. From there, Audra made the lateral step into podcasting, with the determination to bring professional audio and performance skills to an increasingly competitive market. Her vision is to work with people who are passionate about storytelling and communication, and to help give them the edge they need to make great podcasts, engage with their fans, and support their passions.